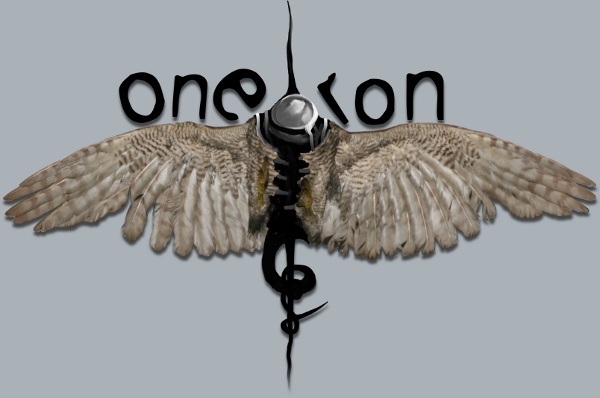 Oneiron is a surreal RPG/adventure game currently being developed for the Android platform. It is best described as a flight simulator, though it should be noted that it has nothing to do with flying. It targets a mature audience, and may not be appropriate for children or people unable to appreciate the humour in things not the least bit funny. 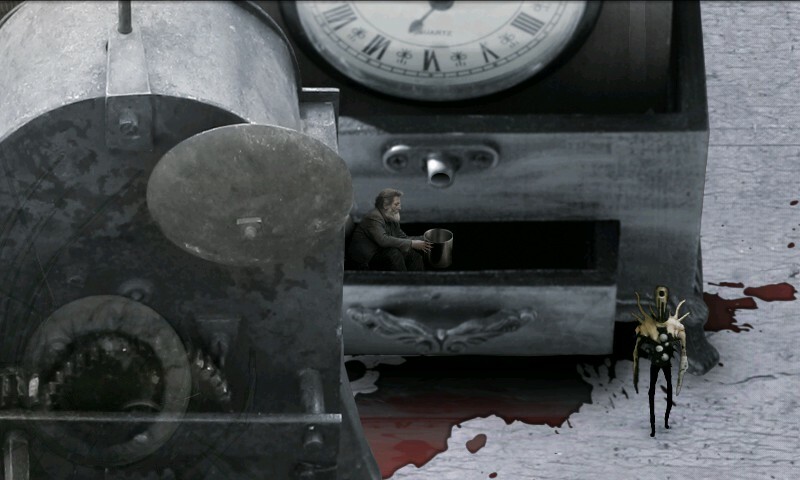 Besides obtuse puzzles and a tactical combat system designed around the idea of losing in the least horrible way, the game also features a convoluted dialogue mechanism which gives the player multiple ways of making bad choices (the consequences of which can and will be suffered through later on). Unlike in other RPGs, though, the interaction in Onerion is more nuanced. 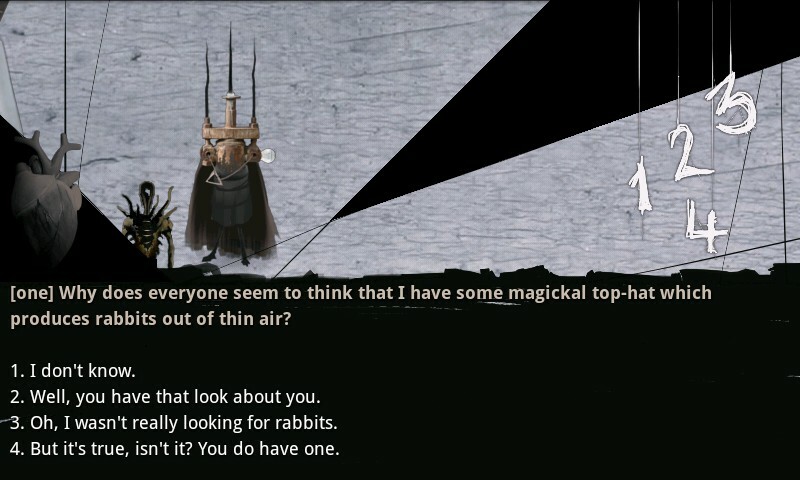 The player can specify, for example, whether their replies are honest or not, and this will affect both the dialogue and story progression. Lying, uncertainty, and empty words are now an option! The game does not currently have a fixed release date, but it will probably be available some time before it's ready. In the mean time, CHECK OUT THE PROTOTYPE.